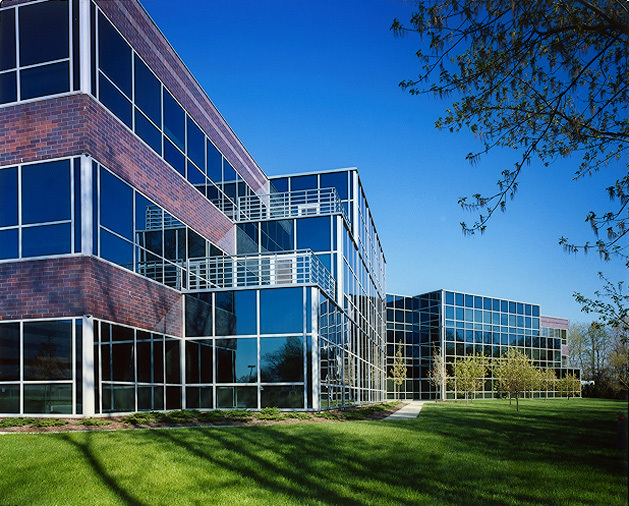 701 East Gate is located in the East Gate Corporate Center which is the largest business park in southern New Jersey. The park is located at the intersections of I-295, NJ Turnpike, Route 73 and Route 38. 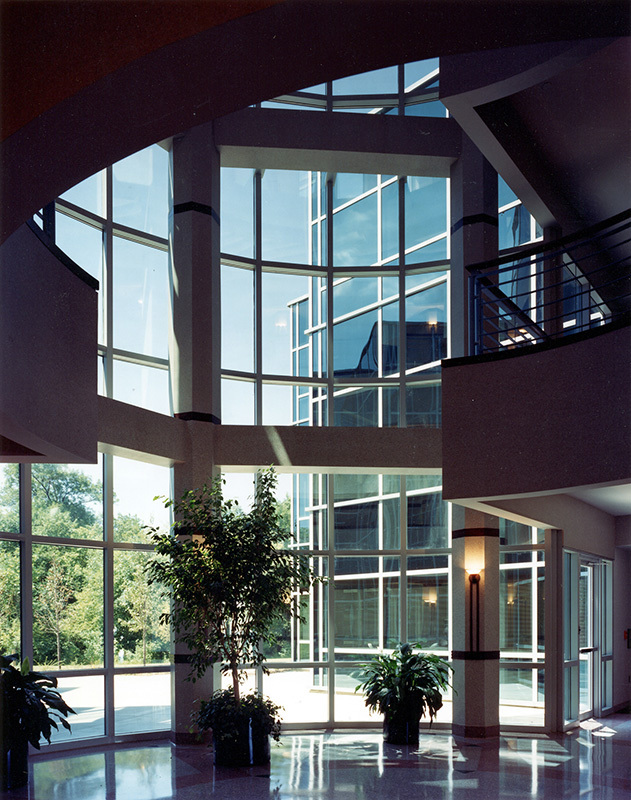 This 3-story 62,000 sf class A office building features a 3-story rotunda and a wooded park like setting. Access to a variety of restaurant, banking, retail, and hotel options. Nearby shopping centers include Moorestown Mall and East Gate Center. I-295 and New Jersey Turnpike access is within two miles. CALL IN YOUR ORDER TO: 856-206-9032.